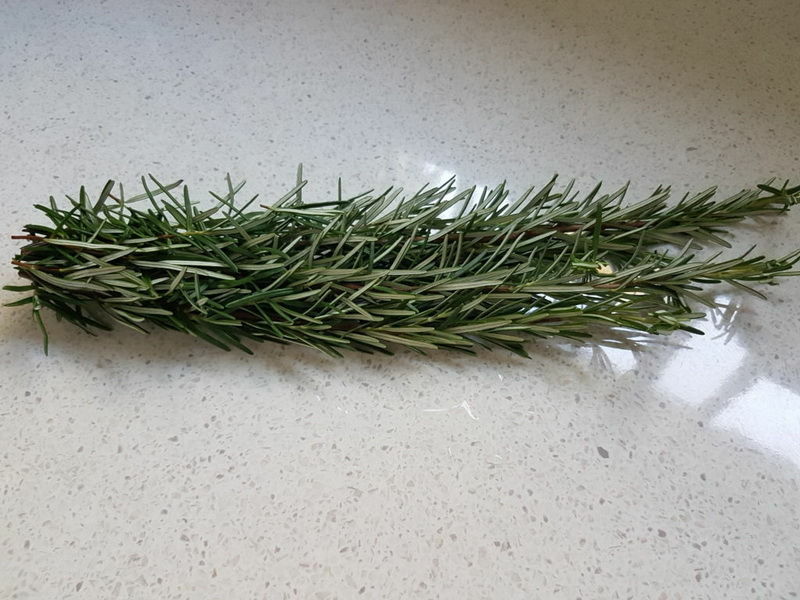 Rosemary: Rosemary is high in calcium, Vitamin B6, Vitamin A, iron, folate, potassium and magnesium. It is full of anti-oxidants and acts as an anti-inflammatory, anti-fungal, anti-septic and anti-allergic remedy that can help the body fight and prevent some diseases. Rosemary is usually added to dog food because it is an anti-oxidant and acts as a natural food preservative. Rosemary has also been used to support brain function in the form of clearer thinking and improved memory for dogs. 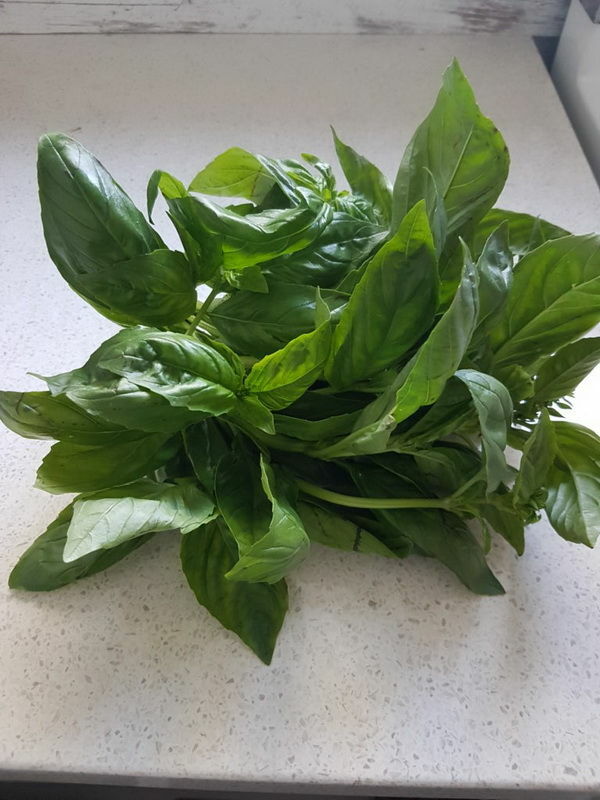 Basil: Is fully loaded with essential minerals and Vitamins. It has phytonutrients, electrolytes and all the good oils needed to aid in improved health. It is an anti-bacterial, anti-inflammatory while also being an anti-oxidant. It is well known for preventing a variety of diseases while promoting good health. Basil has a tasty flavour that dogs enjoy maybe they know how good it is for them. That is why we use basil in our treats so dogs can enjoy the full flavour and get the healthy benefits of all its nutrients. 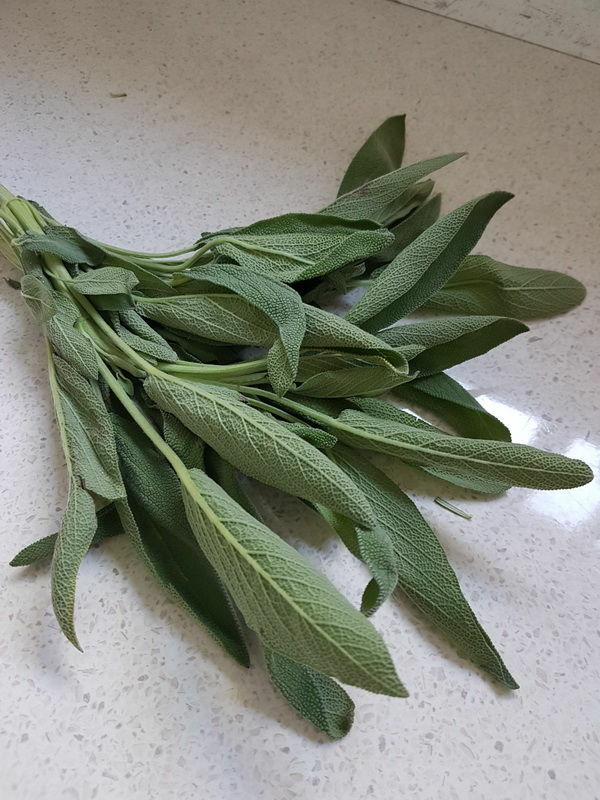 Sage: Sage has anti-bacterial and anti-microbial properties that make it useful for healing skin infections and treating any oral ulcerations. They do this by the anti-microbials killing the micro- organisms that cause the infection in the first place. It can also be used to treat gastrointestinal tract infections and can help ease the symptoms of gas or bloating. It again is full of anti- oxidants and contains Vitamin A, Vitamin K, Vitamin E, folate, calcium, potassium, magnesium and zinc. Very power punched herb. 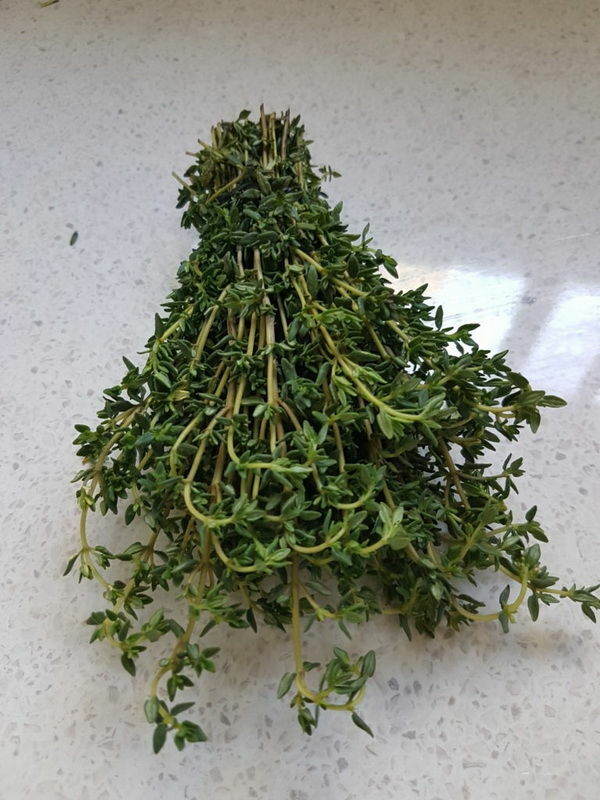 Thyme: Thyme is loaded with anti- oxidants, photo chemicals and flavours. It contains Vitamin K, iron, magnesium, calcium and fibre. Thyme is really good for the skin, respiratory system, brain function and gastrointestinal health. Thyme helps the body process and digest fatty acids and can generally aid digestion. Thyme has anti-septic, anti-spasmodic and anti-bacterial properties. The delightful smell of thyme gets your pooch every time. So there you have it the four amazing and powerful packed herbs that your dog will be enjoying and benefiting from each and every one of our dehydrated treats. If you combine our special care when we prepare these treats, add lean Australian Premium meat, herbs that are out of this world nutritiously insanely healthy and delicious fruit you have a winner treat to give your dog in his daily diet or as a reward if you prefer. Go ahead and spoil your dog with our lean healthy dog treats from “Woofalicious Dog Treats Down Under” today, you won’t regret it. We look forward to you sharing some of your pictures of your pooch online on our social media sites and keep your eyes open for the special prizes we give away to you and your dog.